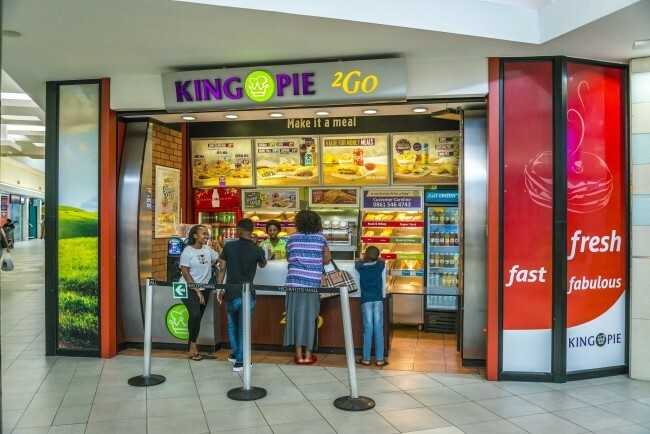 King Pie’s mission is to provide you, our customer with the confidence that each pie bought is the freshest, tastiest, best quality pie made only from consistent, superior, South African products. 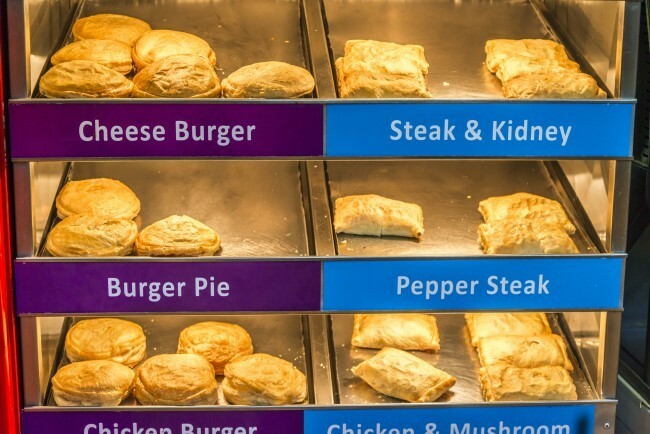 Every King Pie product is made with care, allowing our generous fillings to be meticulously folded into a superior puff pastry ensuring a blend of flavours created for you. Our loyalty is reflected in offering you a unique experience, through excellence in customer service and truly great value for money. 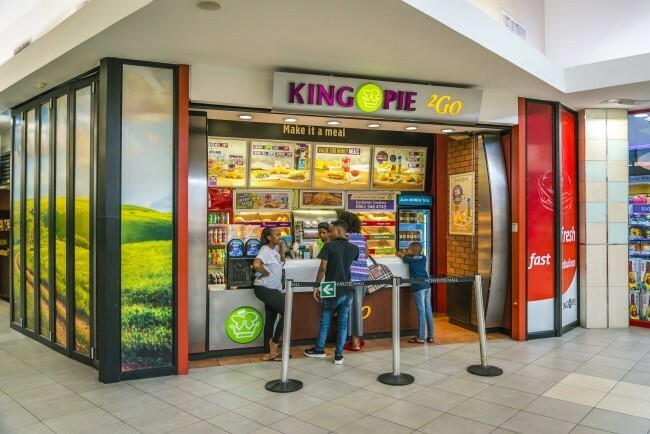 Quality and dedication to all our customers is a promise from King Pie.